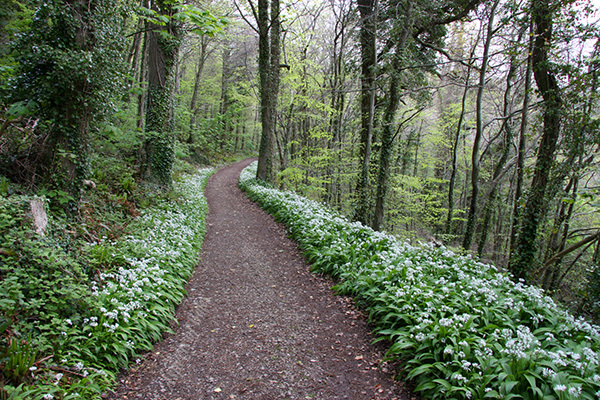 Taken early morning in late April 2008, with the ramsons in full bloom, at NGR SS5034688139 on the path down to Crawley Woods and Oxwich Marsh. Canon EOS 40D, Canon EF-S 10-22mm lens, Manfrotto tripod. Exposure F11 at 0.6 sec. Original image in Raw format.